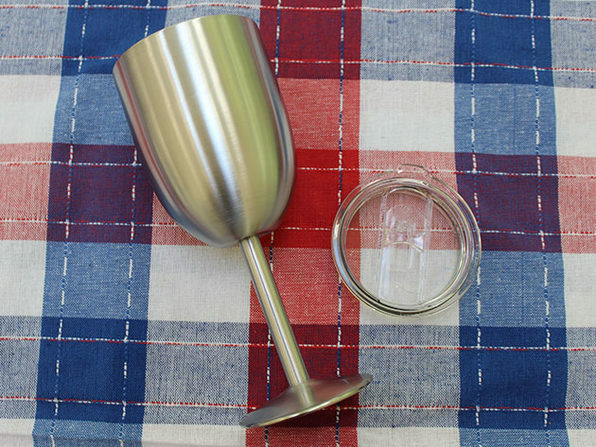 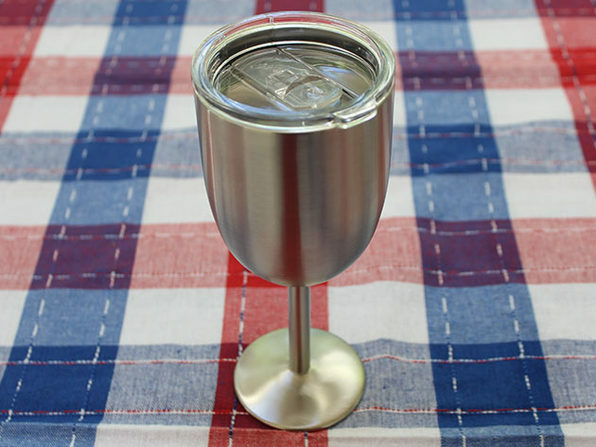 Summer is an active time, and there may come a situation where you must leave your wine glass on the table to go help get the burgers off the grill or run down a pesky friend with a water gun. 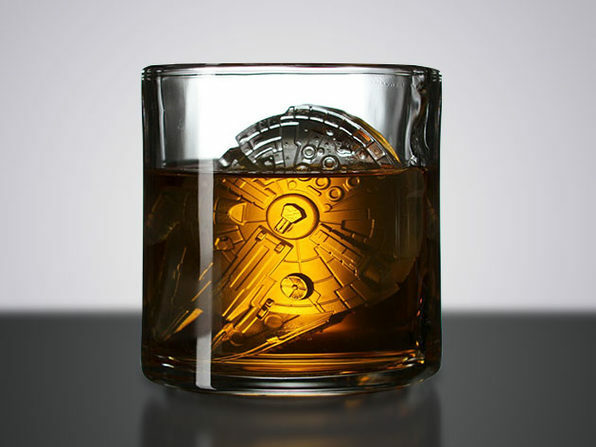 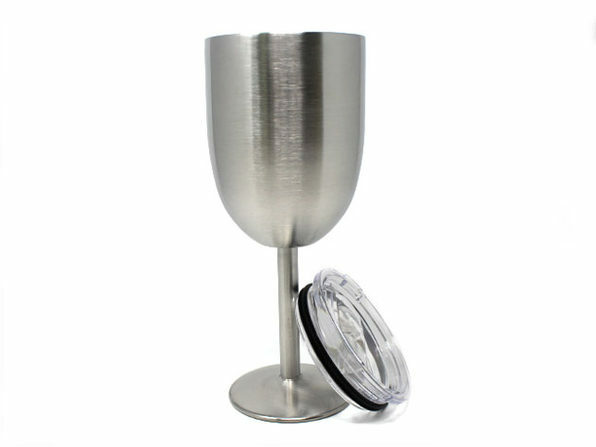 In those instances, it's valuable to have a lidded wine glass like this one. 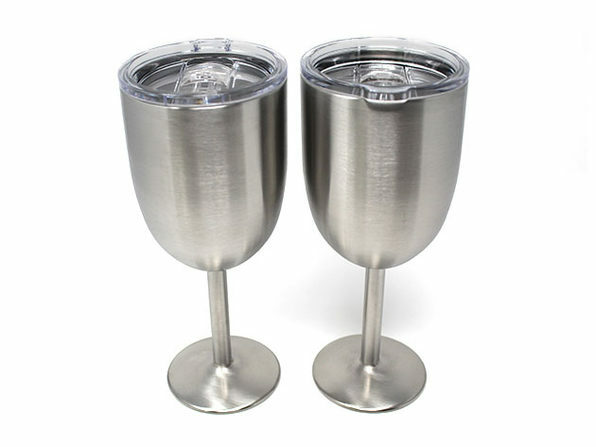 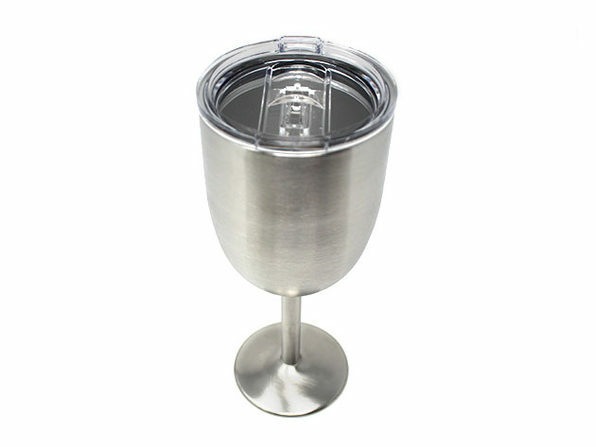 Stainless steel and kitchen grade, this glass will keep wine the temperature you'd like for hours. 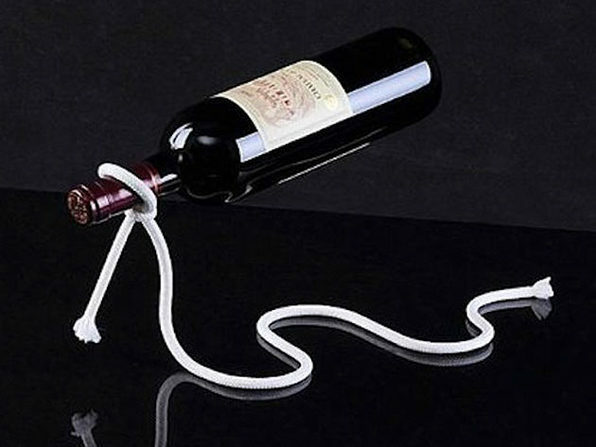 Distractions happen, don't let wine spoil because of them.